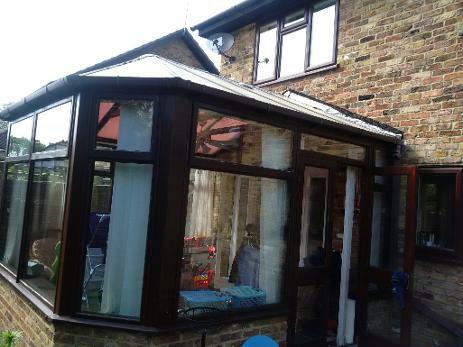 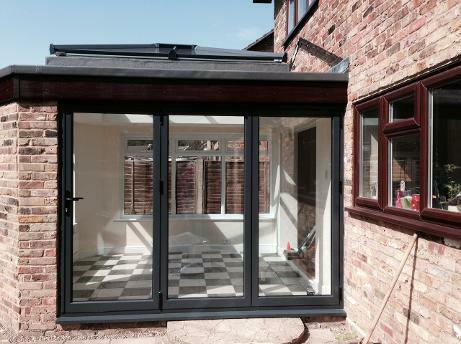 During the conversion - this was a lean to conservatory from Wickes. 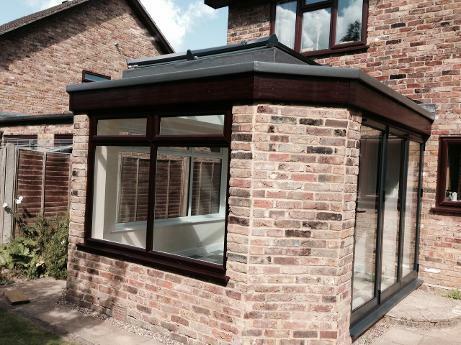 We removed the whole roof and replaced the bricks which had tar on them from the flash band that was removed. 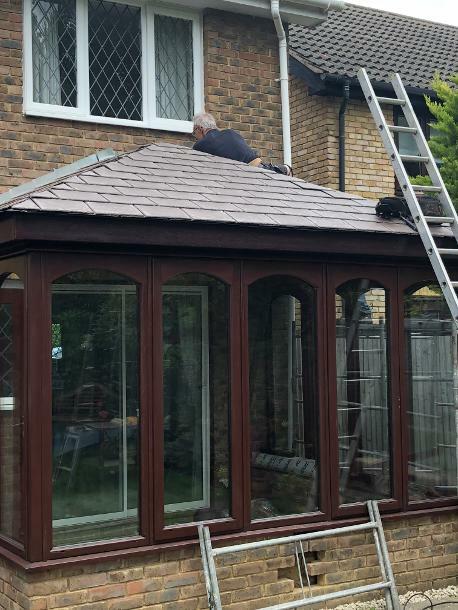 We replaced the old polycarbonate roof with lightweight GRP TILED roof. 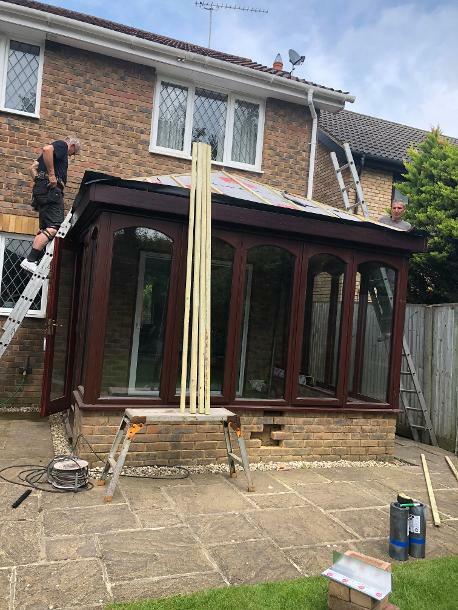 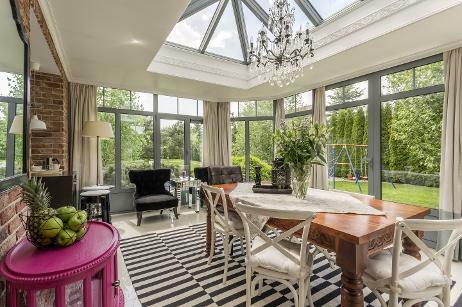 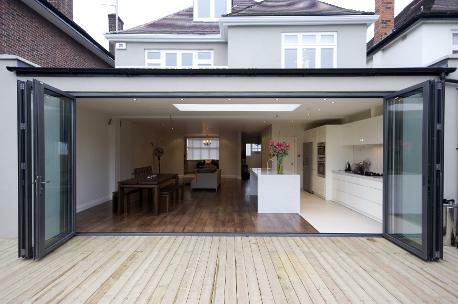 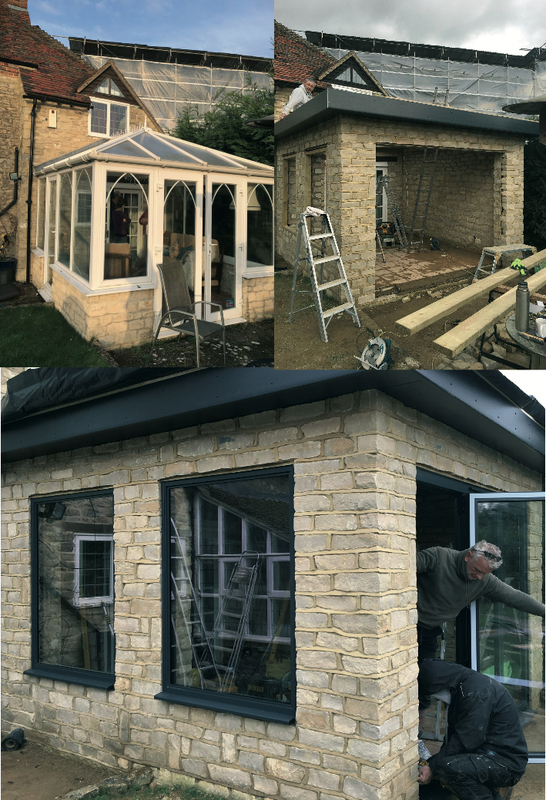 The end result was a modern looking solid extension roof on the existing wooden structure, warmth and comfort inside for a usable room all year round.